KEEP UP TO DATE ON ALL OUR EVENTS. 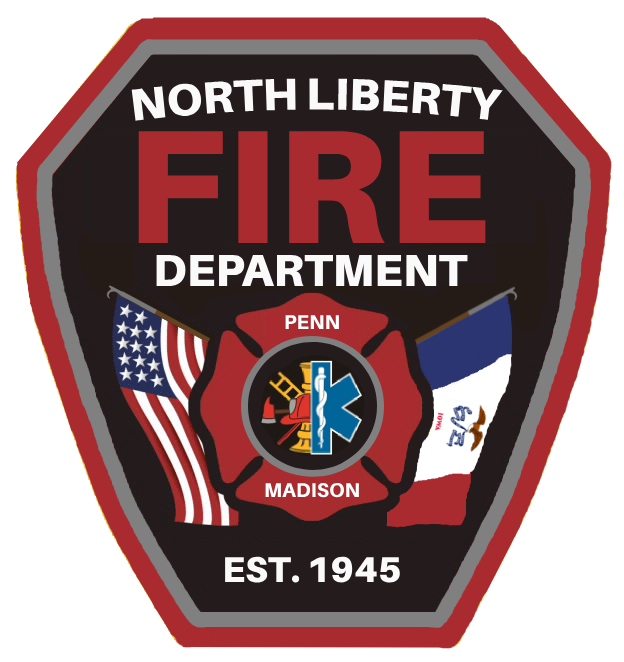 Stay up to date with what the men and women of the North Liberty Fire Department are up to. Our schedule remains busy with training, station tours, community outreach and goodwill, public education events. North Liberty Fire Department is active on Facebook, Instagram, Twitter, and Snapchat. Connect with us on all our social media platforms to be informed, updated, and at times entertained! Devoted to the protection and preservation of life and property in the City of North Liberty and the townships of Penn and Madison.